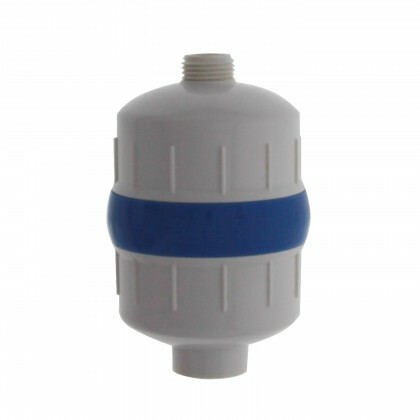 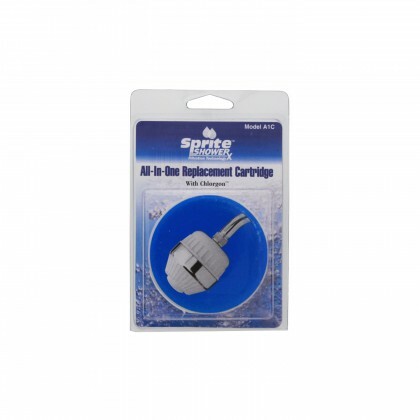 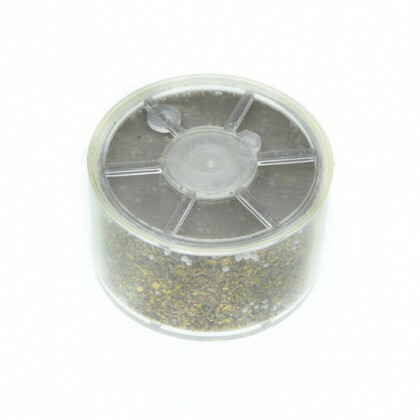 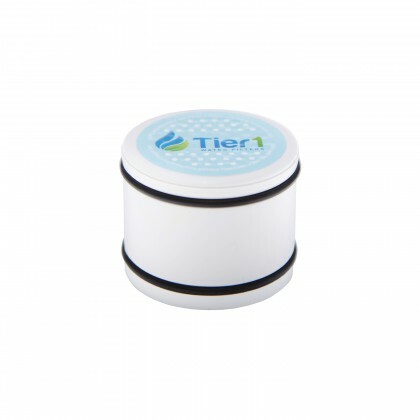 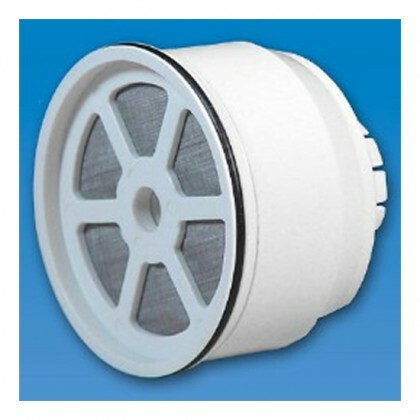 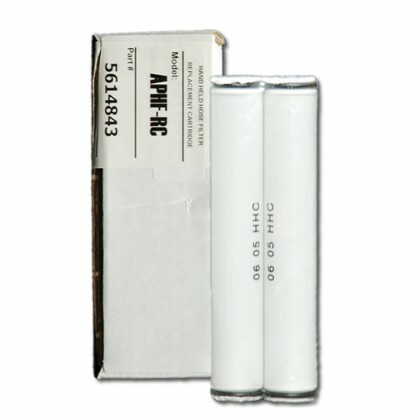 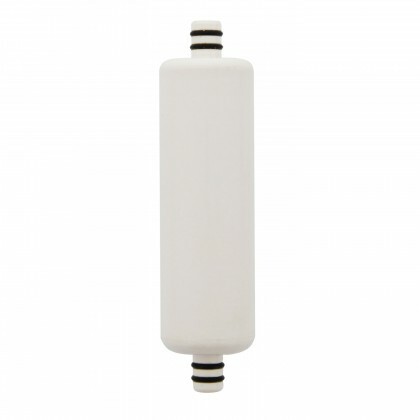 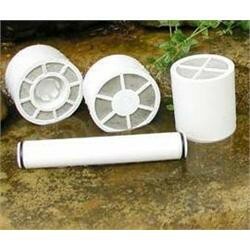 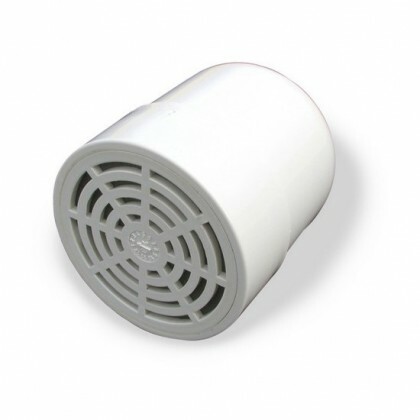 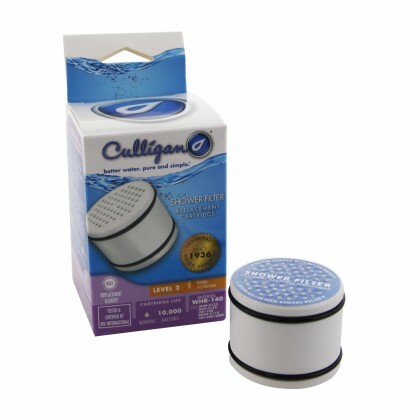 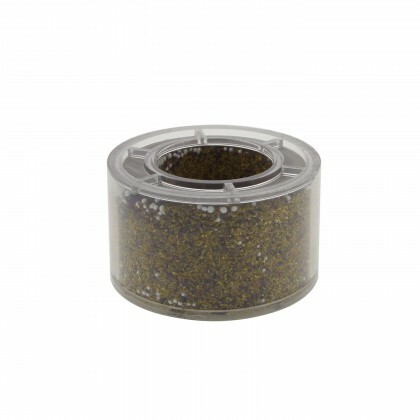 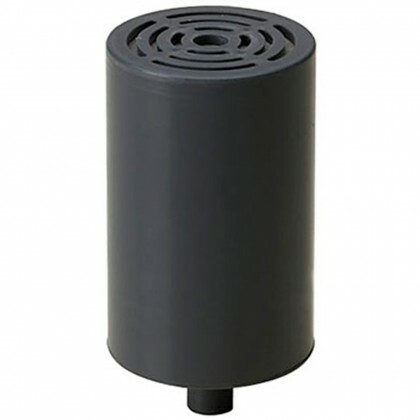 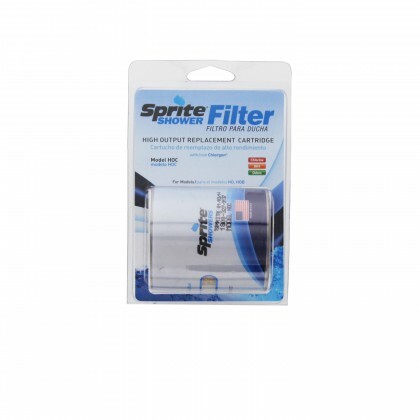 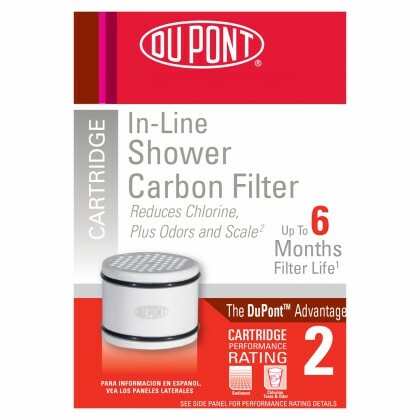 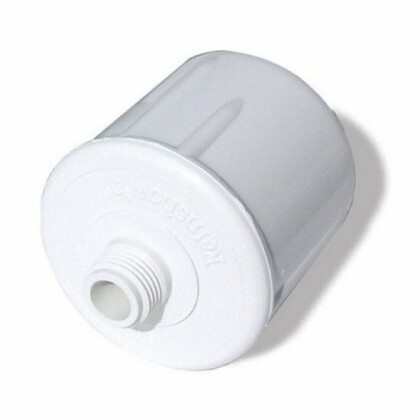 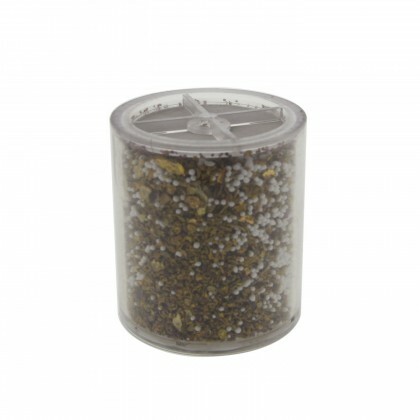 Replacement shower filters for Culligan, Pentek, Ametek, Sprite Shower Systems, GE, and H20 International. 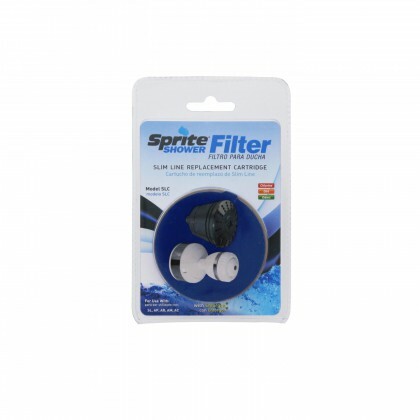 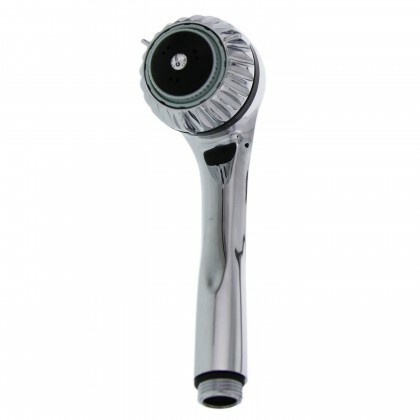 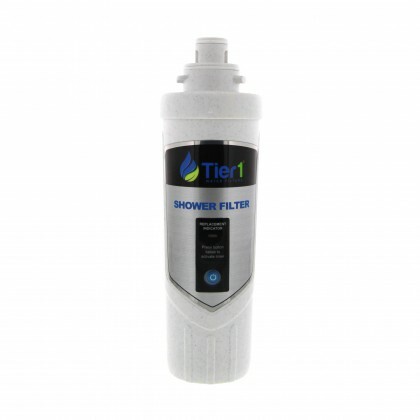 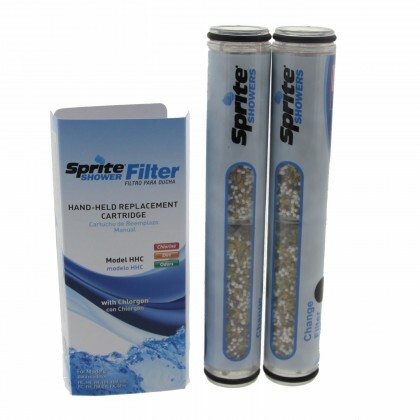 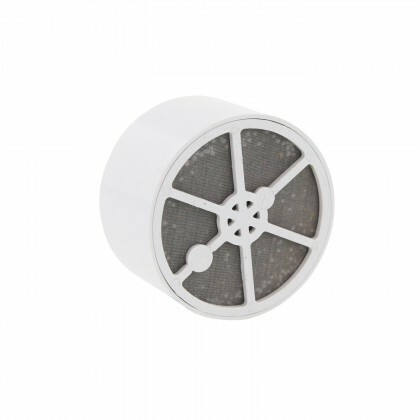 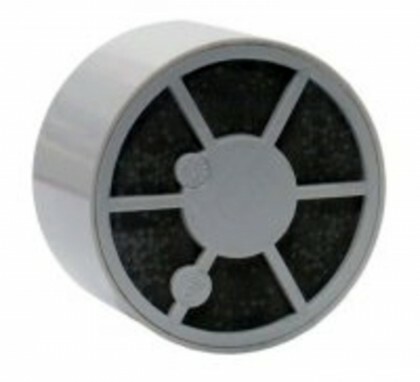 Please Contact Us if you need help determining the best shower filter replacement for your existing system. 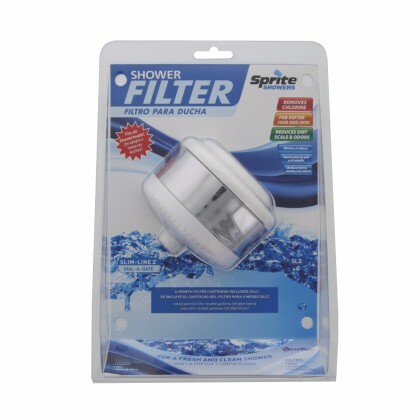 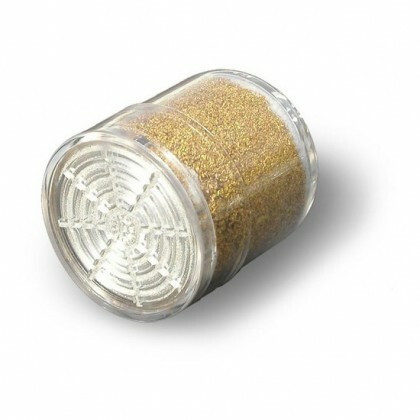 If you have yet to install a shower filter system, go to our Shower Filter Systems Page to find the best one that suits your home.